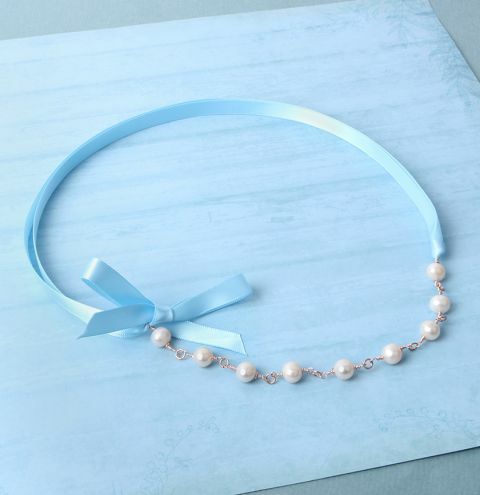 Learn how to make a delicate necklace using pearls and ribbon from the Biggest Sale Ever! 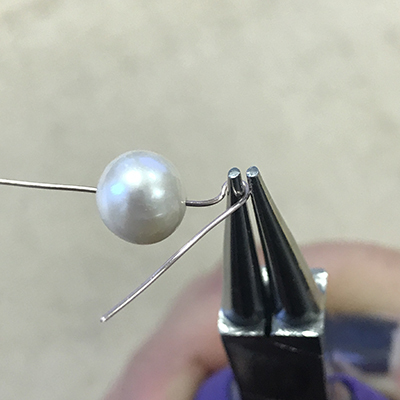 Cut a 3 inch piece of wire, thread a pearl to the centre point. Make a wrapped loop at either side. 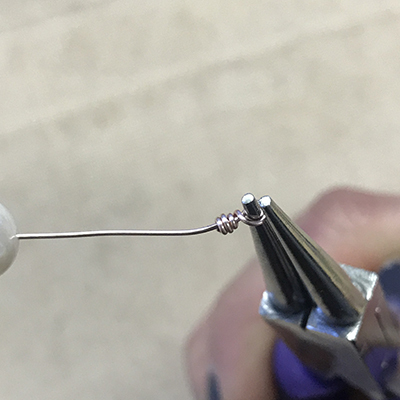 For help with making a wrapped loop, watch our tutorial here. Make six more and connect them together with a jumpring on each side. 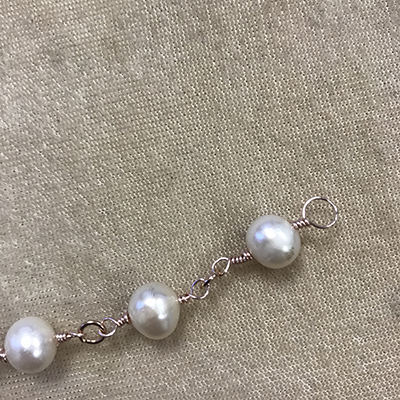 For the two end beads, make a wrapped loop as before but make the loop bigger. Attach these to both ends of your strand. 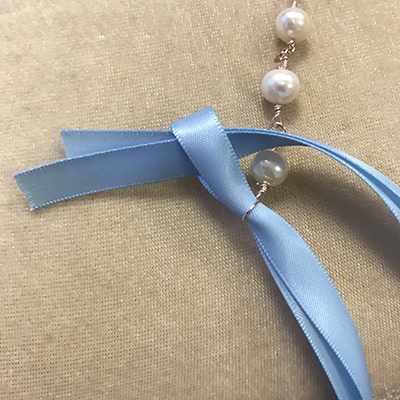 Cut a 24 inch piece of ribbon, fold it in half and attach it to the loop on one end using a lark's head knot. Thread the opposite end through the other side and tie a bow with the ends.